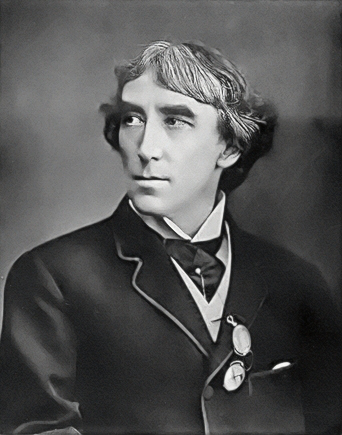 Irving, Henry (1838-1905): The first actor to be knighted. From 1871-1902, he was associated with the Lyceum. He appeared only once at the Adelphi to perform a recitation. The poem he chose was "The Sacrilegious Gamester" (1700 lines) by Eliza Cook author of "The Old Arm-chair." Presumably he gave a shortened version.